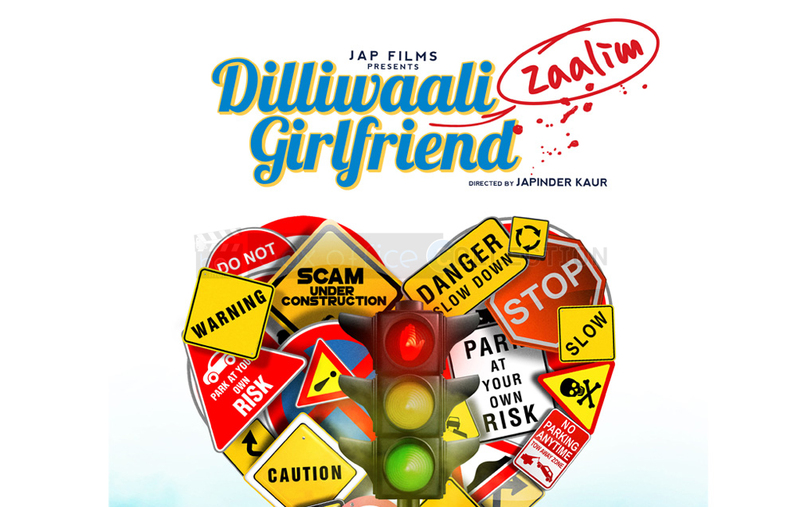 There is good news for the youth ones because another youth based flick is going to release this Friday on screens named Badmashiyaan. Till now the critics have stated average comments on trailers and music of this flick. Content of the film is not much interesting but still entertaining in bits and parts. Mostly the reviews of critics are not much favorable of the not so star powered cast. With everyday passing by, critic’s attitude towards the release is decreasing and only a good word of mouth can prove beneficial for the flick to get into the race with a good kick start. Though still as per experts opinion it is not expected to do a great or high business due to audience more craze towards other good releases. Overall youth will help it to make some income. Let’s hope this flick goes well and proves out to be a decent release. 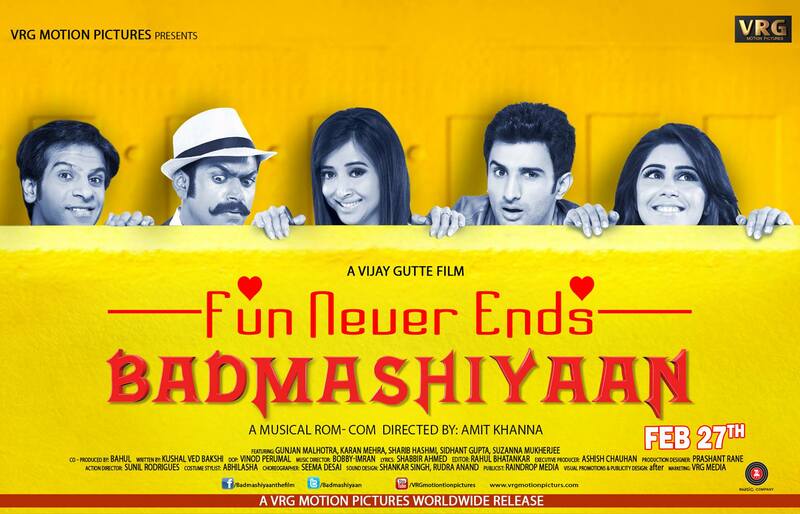 Releasing very shortly, upcoming romantic comedy flick “Badmashiyaan” is all set to bang the box office screens. It is for the first time we will be seeing these new stars cast together in any film. It has been directed by Amit Khanna who is very happy by the performance of the star cast and the positive wipes he have regarding the movie to be a good for sure. Critics and audience response is not at all high or crazy for film and also the “keeping busy” festival Holi, making its expected first day collection to be around hardly 50-60 lacs*. There are lots of funny things and dialogues in this flick that will make audience giggle a lot at many times during the movie. The entire star casts have done a normal job and required lwevel of performances suiting their characters at best. 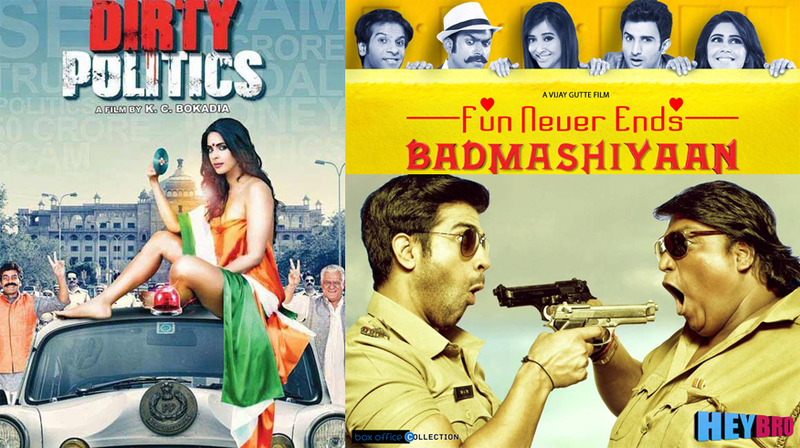 We expect Badmashiyaan to make low but as per its budget and all decent opening and collections as well.